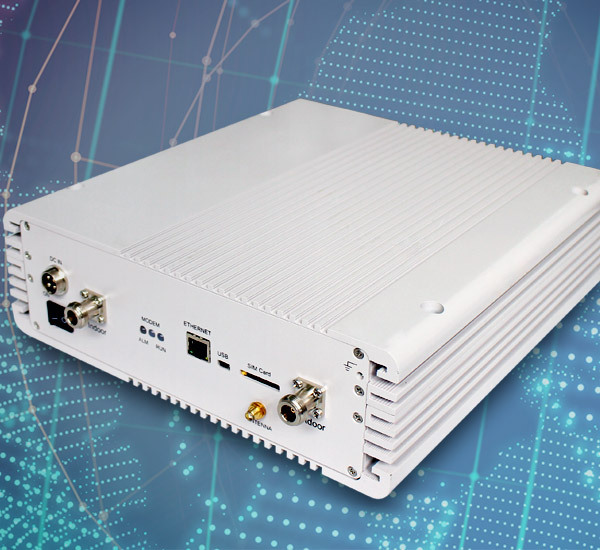 repeater to help to optimize operators' mobile networks and supply consumer signal booster for end user. Need to improve your mobile phone signal? Follow HUAPTEC. 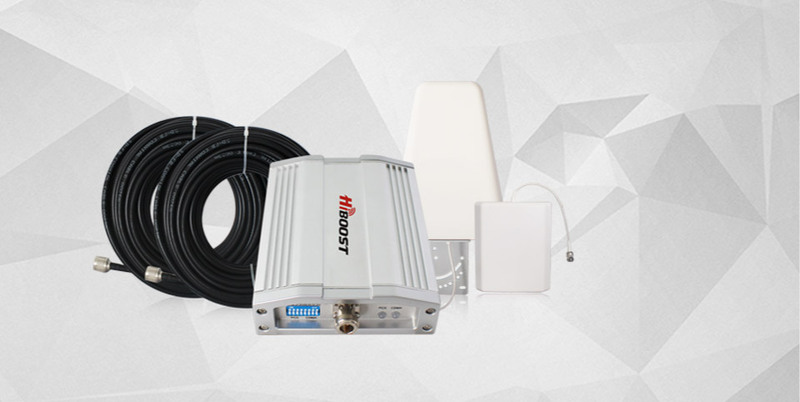 A leading manufacturer of cell phone signal booster and mobile signal repeater solutions in the global market. 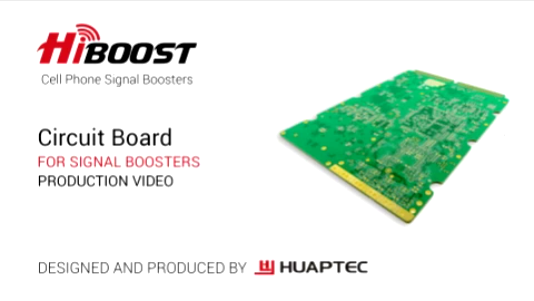 The company was founded in Shenzhen, China in 2009 and in the same year it established its own booster manufacturing facility with a current output of over 8,000 units per month. Within the following 8 years, it has developed its presence over the USA, India, and Europe, with regional offices in each of these countries. 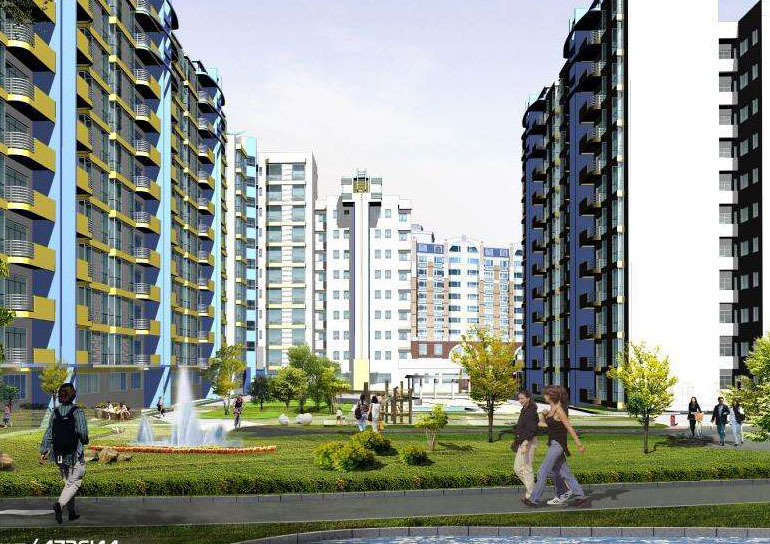 5 subsidiaries, provide local support, warehouse and logistics service in US, India, Germany, Hong Kong etc. 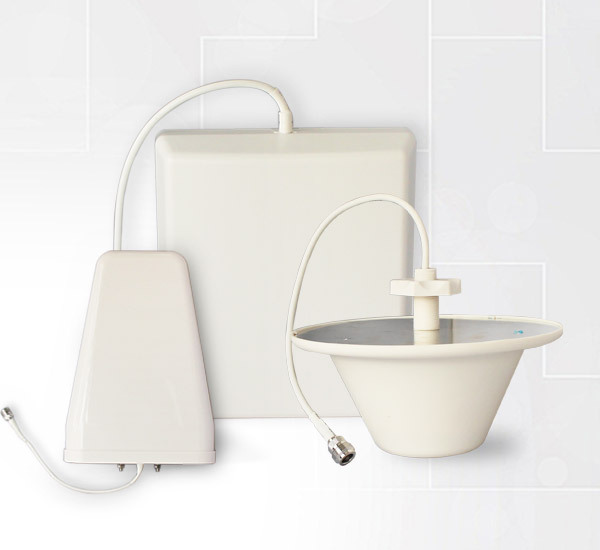 Comprehensive wireless signals coverage solutions for indoor and outdoor projects. 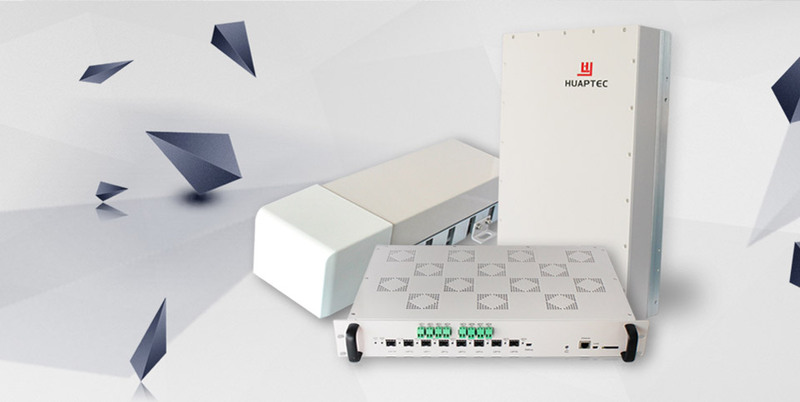 Huaptec fiber MDAS and MIMO digital repeaters solutions supporting 2G,3G and 4G networks.The IBS gives adequate strength and quality of wireless signals, assures smooth wireless communication for PDAs, Lap-tops and mobile phones. 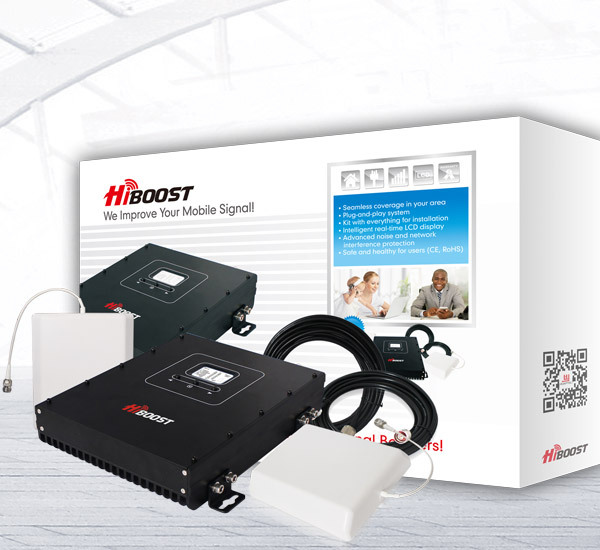 Hiboost car cell phone booster can make your mobile signal up to 50X stronger in hard-to-reach region. 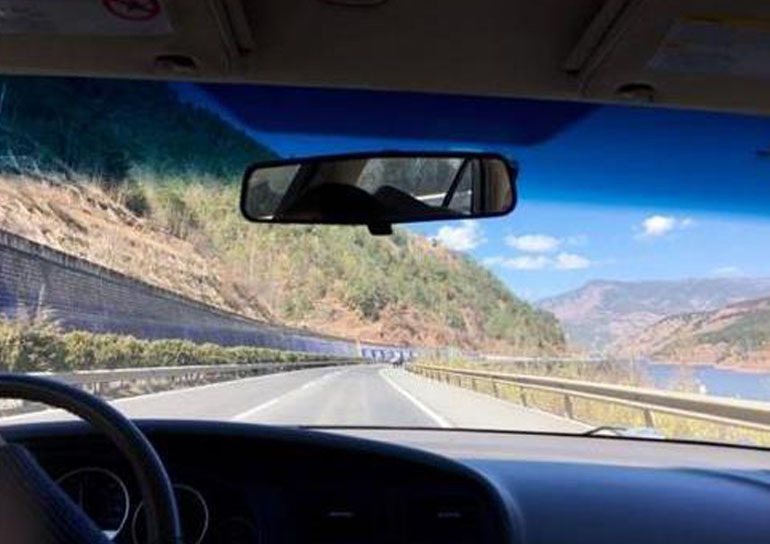 So you can always stay in touch with loved ones, keep up with emails,or stream your favorite show whether you’re parked at a major event or camping in a special scenic spot. Huaptec home cell phone booster will help you get out of the trouble and make sure your cell phones and smart devices to work indoors smooth. Keep you connected seamlessly. 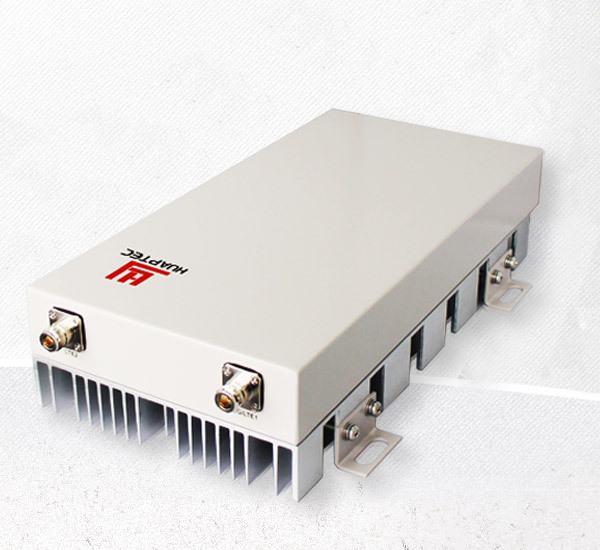 A DAS(distributed antenna system) is a solution to boost mobile coverage for poor signal area. 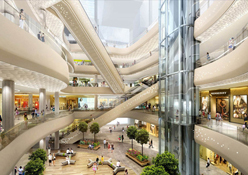 Applied inside a large building by installing a network of relatively small antennas throughout the building to serve as repeaters. It often is used for super large building such as stadiums, convention centers and airports. 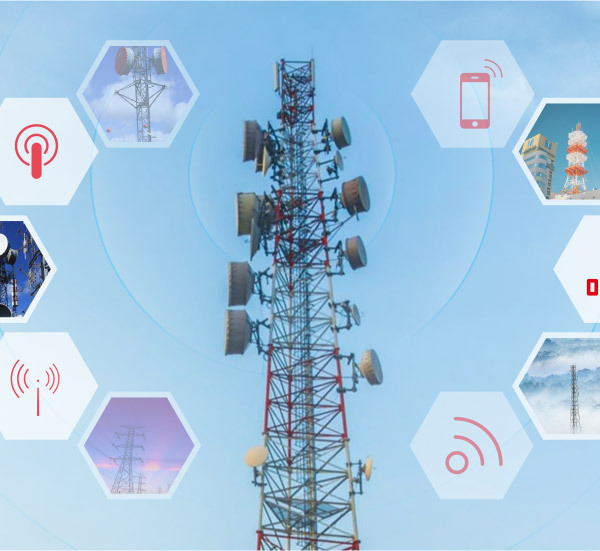 In areas where there is virtually no outside signal or where there is a potential for overcrowding the network, DAS is also a good option.